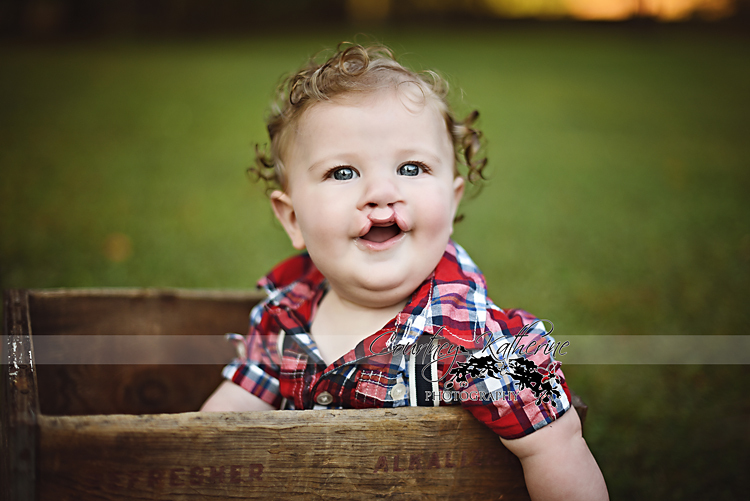 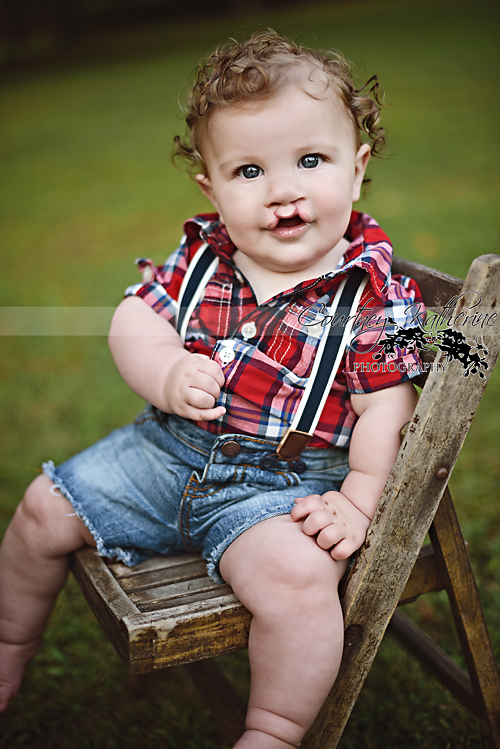 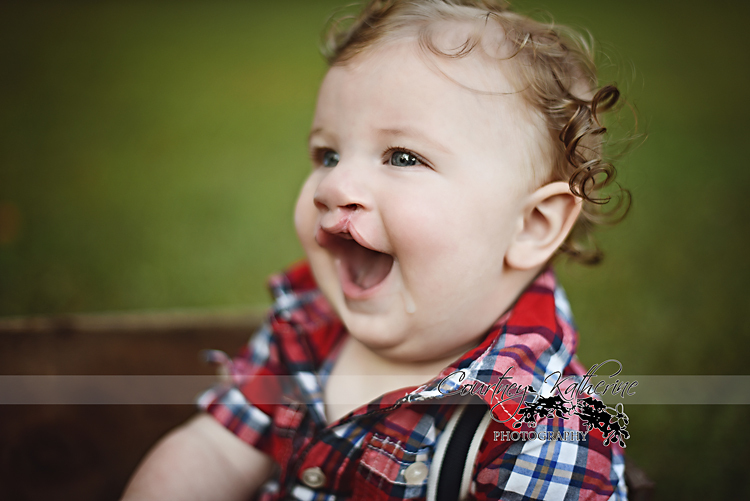 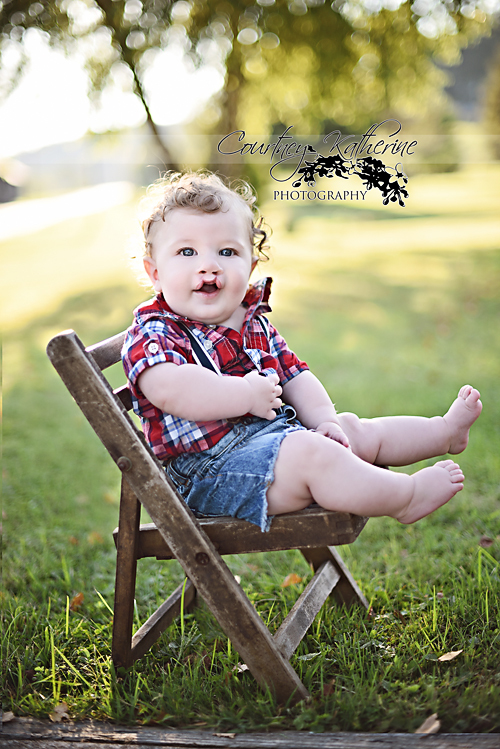 If Evrhett’s curly hair, big blue eyes or baby chub don’t just melt your heart…his sweet smile surely will. 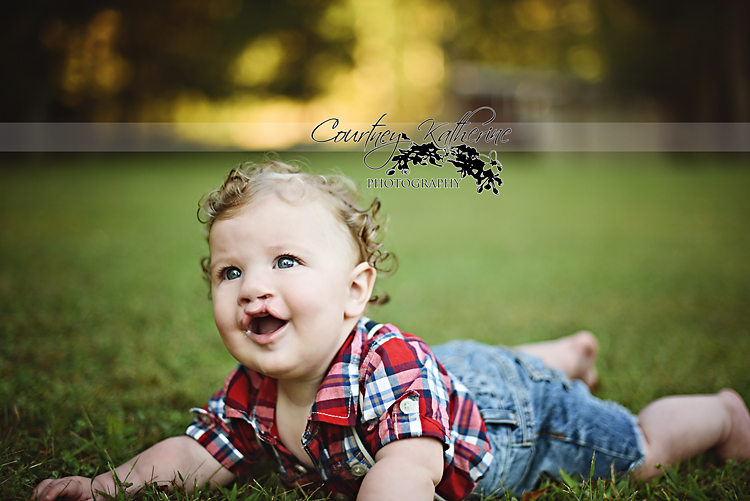 I loved finally meeting this little guy and completely fell in love with him….not to mention he is the best snuggler! 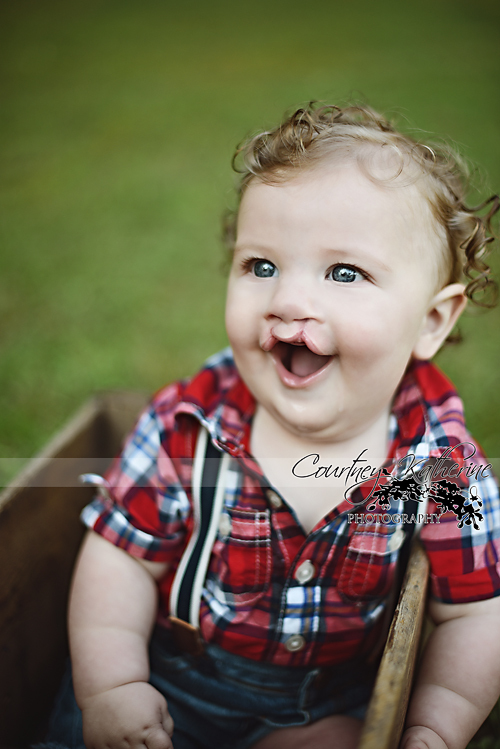 see you again soon little man!